Implementing the shuffle proof of a verifiable mix-net is one of the most challenging tasks in the implementation of an electronic voting system. 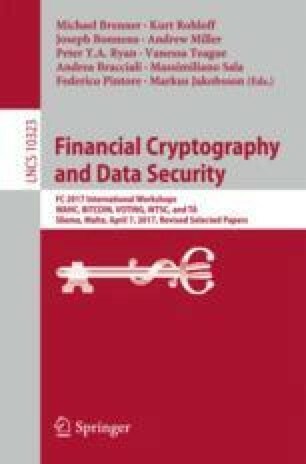 For non-specialists, even if they are experienced software developers, this task is nearly impossible to fulfill without spending an enormous amount of resources into studying the necessary cryptographic theory. In this paper, we present one of the existing shuffle proofs in a condensed form and explain all the necessary technical details in corresponding pseudo-code algorithms. The goal of presenting the shuffle proof in this form is to make it accessible to a broader audience and to facilitate its implementation by non-specialists. We thank the anonymous reviewers for their thorough reviews and appreciate their comments and suggestions.